TURA: East Garo Hills district administration has sealed over ten illegal rat hole coal mines that were operating in the Rongrenggre reserve forest, on the outskirts of Williamnagar town, in the past two days, following a reprimand from the National Green Tribunal (NGT) on the state government over illegal mining. Special teams of the district administration accompanied by police personnel in a search of the vast reserve forest found close to a dozen illegal rat hole mines inside and sealed it. 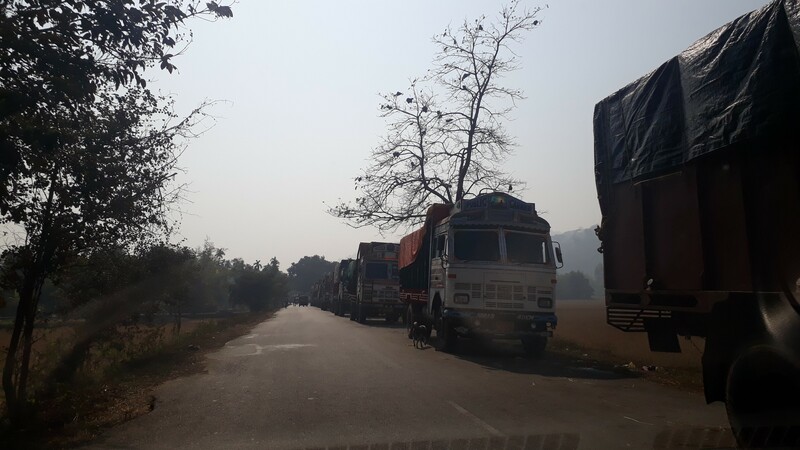 At the same time, a crackdown on coal trucks transporting coal without valid challans and in violation of the Supreme Court ban has begun in Garo Hills. “We have seized a fully loaded coal truck from Nengkra area on National Highway 62 that did not have any transport challans,” informed Deputy Commissioner Swapnil Thembe. He revealed that special joint operation teams had been formed in the district to check illegal coal mining and transportation. Illegal coal extraction from the reserve has been taking place for well over two years with several seizures but it had failed to stop the illegal practise until the Supreme Court and the National Green Tribunal stepped in.